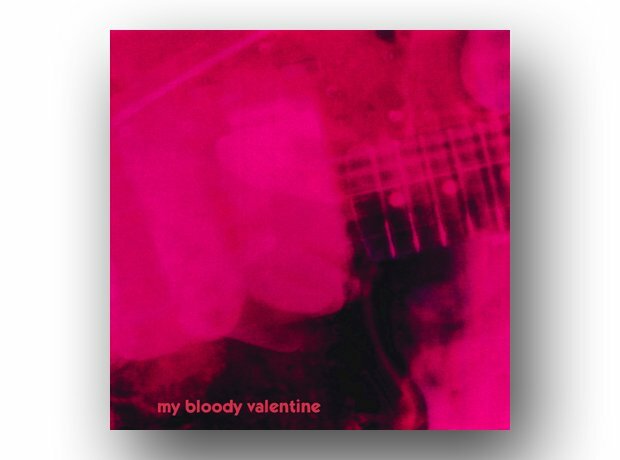 Lazily tagged as "shoegaze", My Bloody Valentine's music was difficult to categorise, impossible to pigeonhole and, on occasion, challenging to listen to. The sonic world created by Kevin Shields and his wall of sound was both impenetrable and accessible at the same time. It was such a remarkable record, it took him over 20 years to follow it up.